Do you live in Memphis, TN and want to learn how to sew? 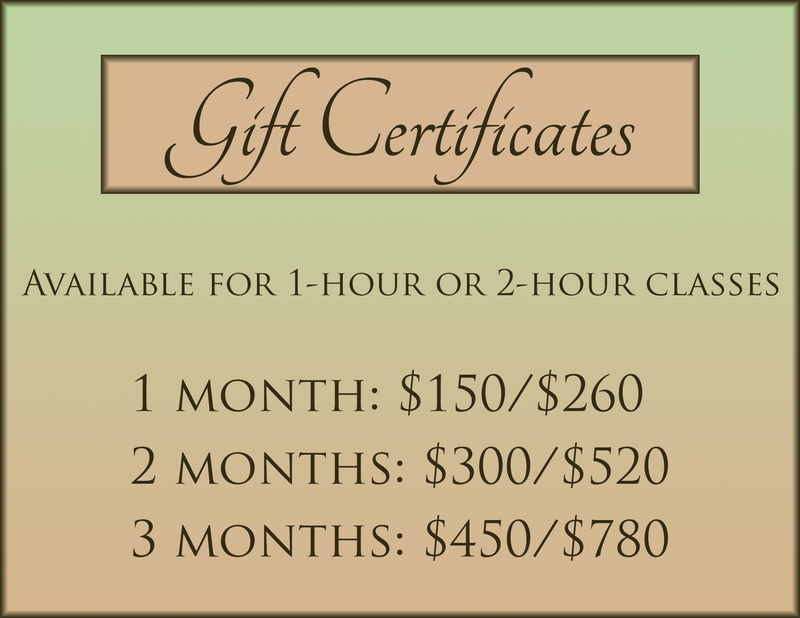 I offer personal classes tailored to your needs. Before you contact me, please read the Student FAQ, Tuition FAQ, and About Sewing Classes. 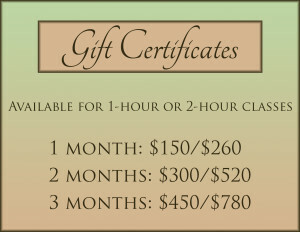 Also, we offer gift certificates! If you don’t live nearby, you might enjoy our multitude of sewing articles! If you’re looking for beginner-friendly help, check out the how-to guides in Sewing Basics. More advanced specialized techniques can be found under Tutorials. For a glimpse into the creative process, take a look at my Sewing Diaries. Many are for historical costuming, but there’s also home decor and crafts, modern garments, and even a few doll costumes! You might also enjoy the Articles I’ve written on a variety of topics related to sewing and costuming. There’s also my blog (below), where you’ll find sewing hints and tips, book reviews, studies of antique fashion plates, and commentaries on sewing, fashion, and historical costuming. One Response to Welcome to Yesterday’s Thimble! Welcome to the Pacific Northwest Melissa. It has been my home for more years than I care to raevel. I’ve lived on both sides of the mountains, and if you get too water-logged, come east. We quilt on the east side too. I like the flying geese project. Chain piecing certainly does speed up the process of assembling many parts for a whole. I came upon your blog through Bellaonline out of New Zealand and Australia. Keep stitching.